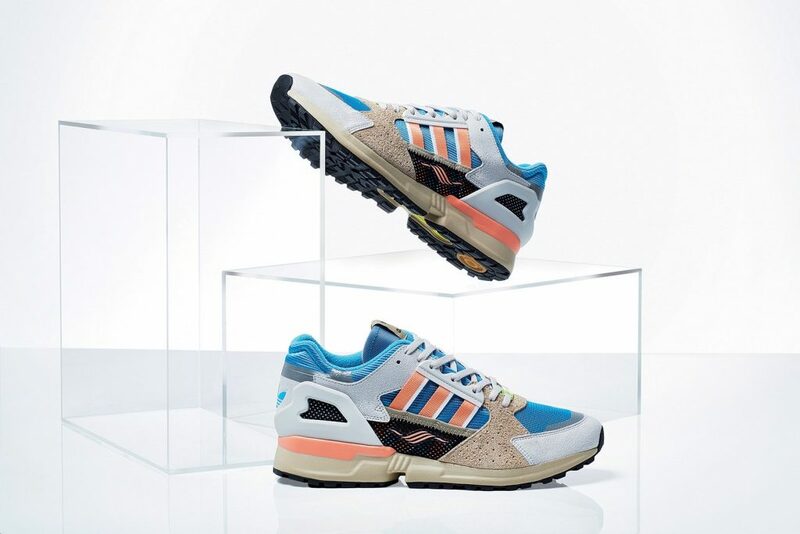 When the adidas ZX10000 popped up at the ZX exhibition a few months back I think there were more than a few of us thinking ‘how did we miss that one?’. 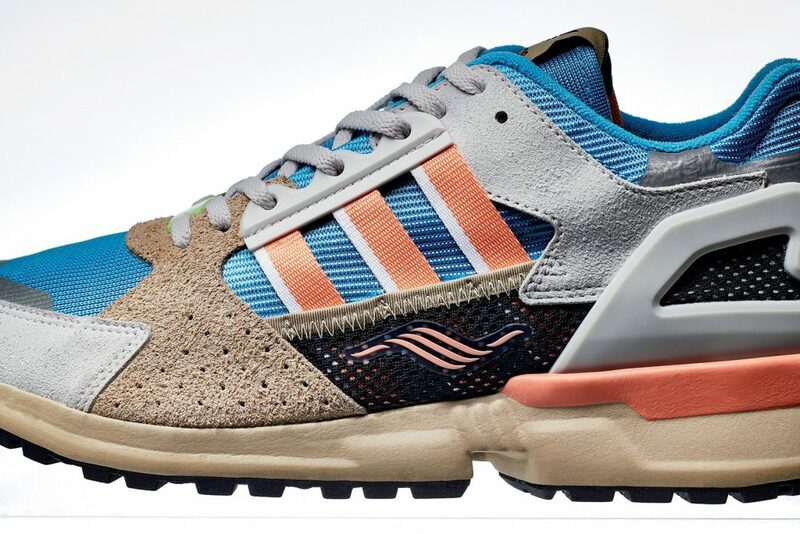 Until of course we all discovered that it was a brand new ZX shoe and proceeded to jump around in Torsion soled joy for several hours. 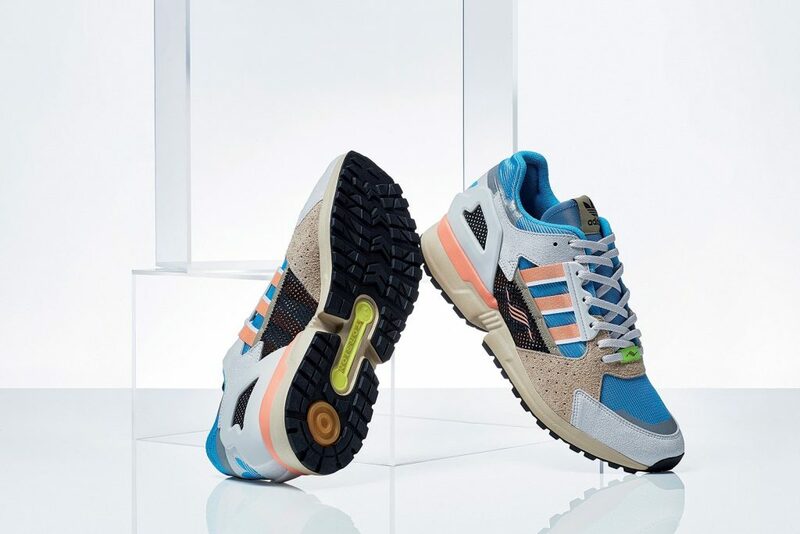 As part of the always good adidas Consortium range this brand new shoe is soon to be available for us all to be able to put on display in our own home based trainer exhibitions. 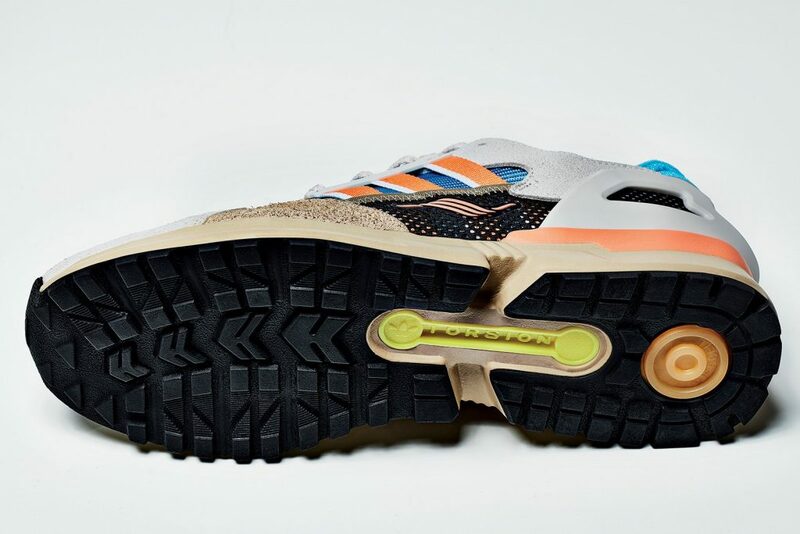 The head honchos of heat for your feet at Hanon will be stocking this super limited release and are allowing you to enter into a raffle before the actual release date this Friday to be in with a fighting chance of getting a pair. So click here to enter and good luck to all of you my 1980s, high performance, never-seen-before, German trainer loving friends.